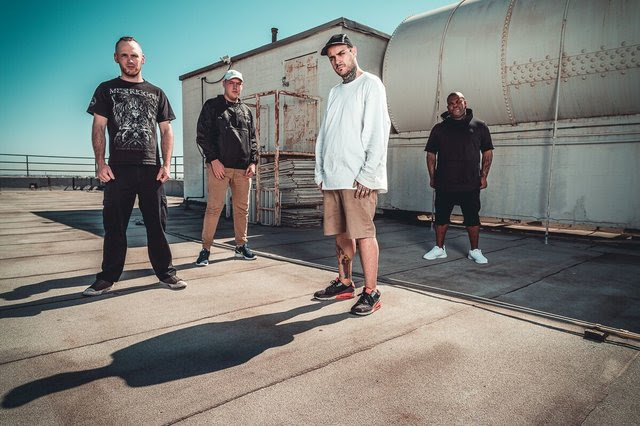 Frankie Palmeri (vocals) states: "I just want to thank all the great people involved with the filming and production of the video. The label, film crew, and actors and were nothing but cool to work with on this. Hopefully, our fans look forward to hearing this track on our upcoming Summer Tour all across Europe. European Summer- selected shows with PARKWAY DRIVE (PD), THY ART IS MURDER (TAIM), MISS MAY I (MMI), KNOCKED LOOSE (KL)!